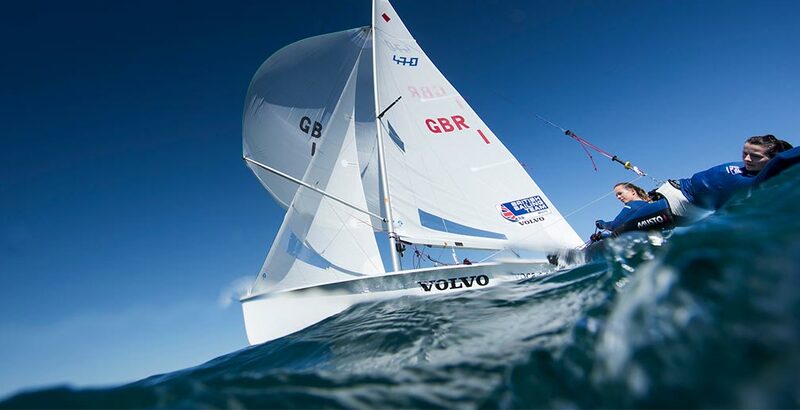 Welcome to the home of the British Sailing Team, the most successful national Olympic sailing team of all time. 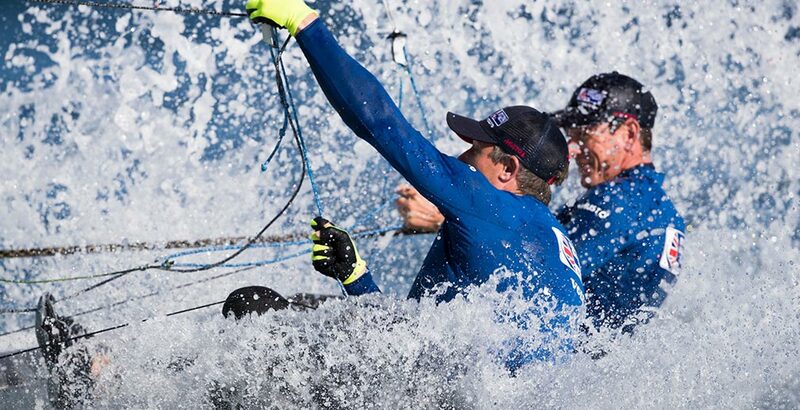 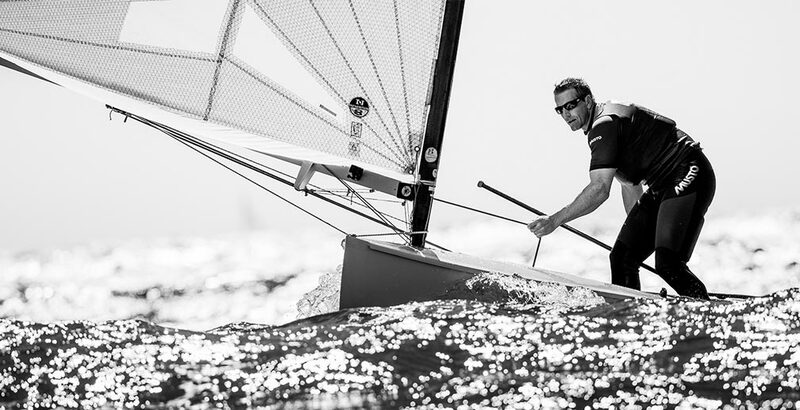 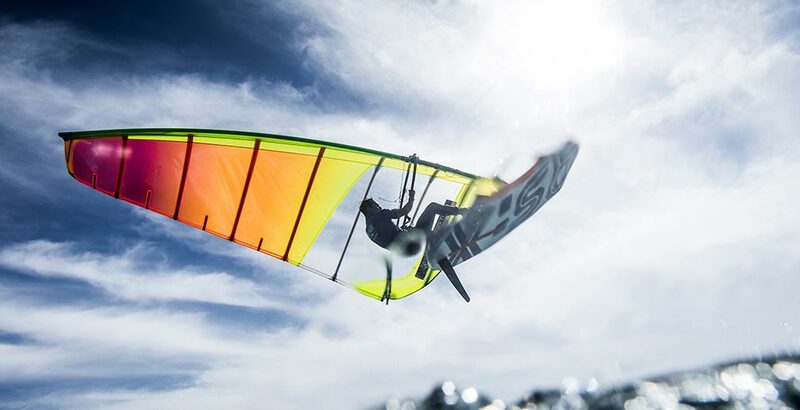 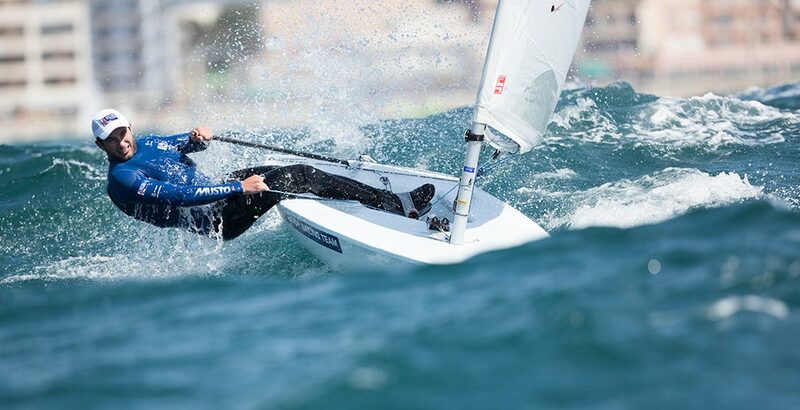 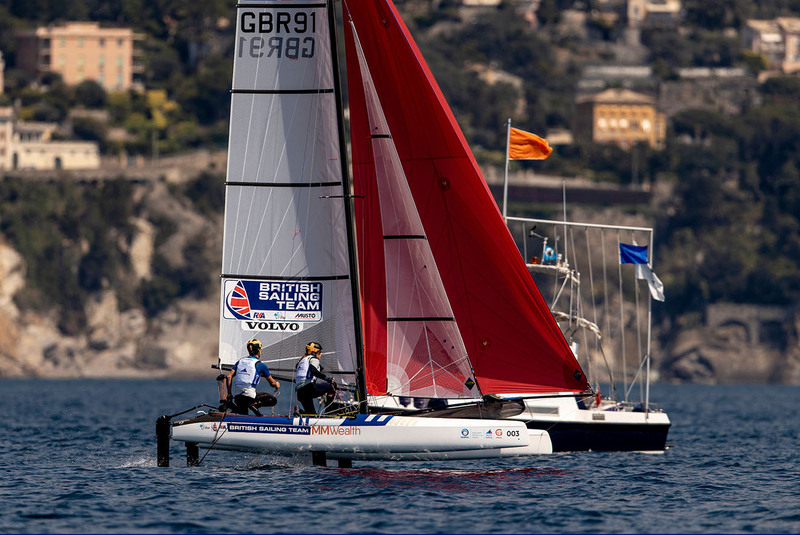 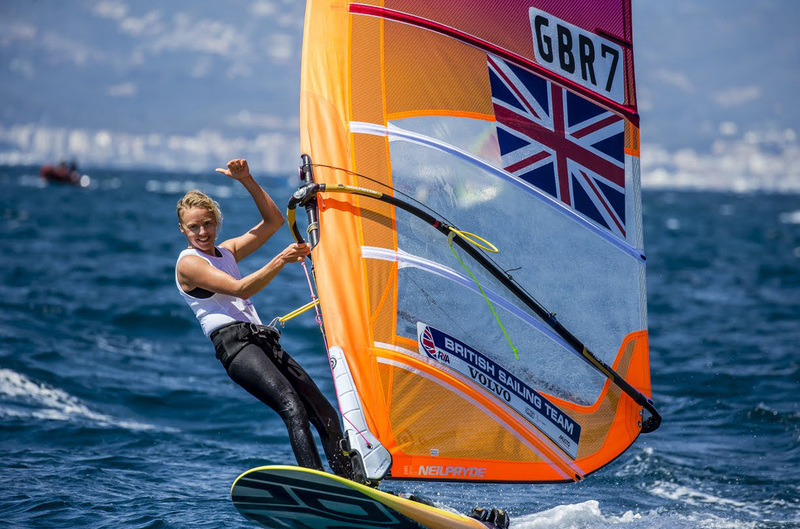 Our athletes compete in all ten Olympic classes, flying the flag for Great Britain at regattas all over the world. 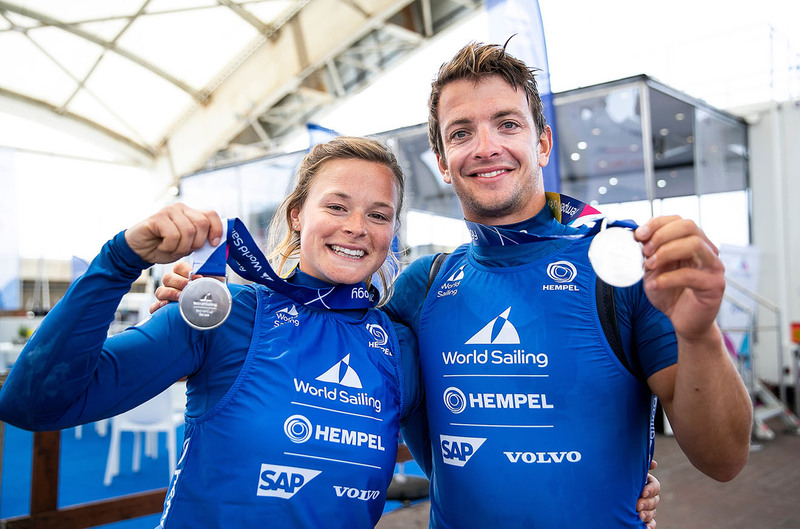 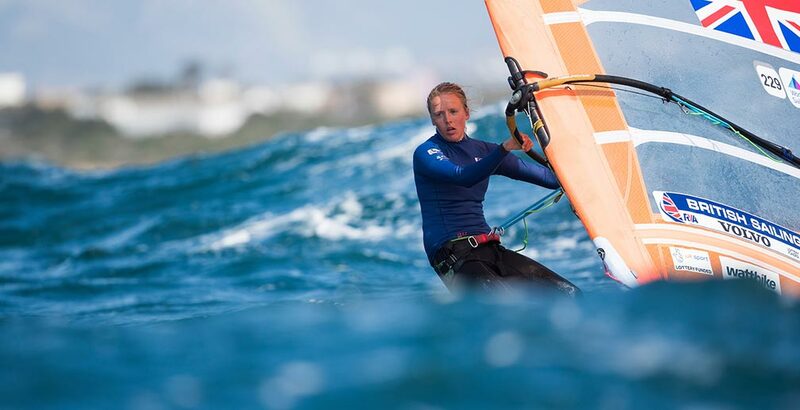 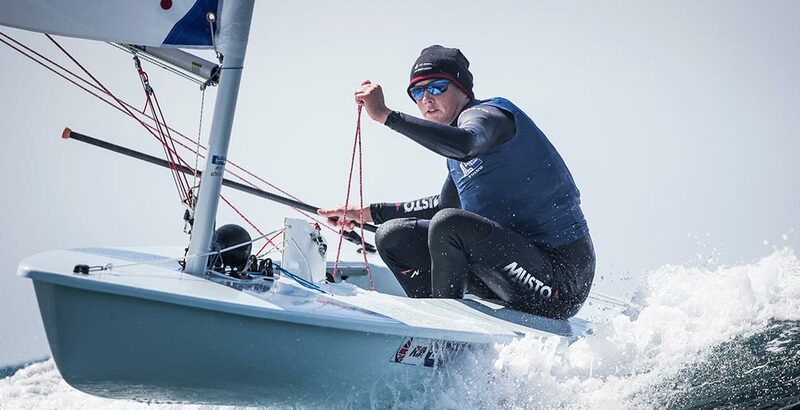 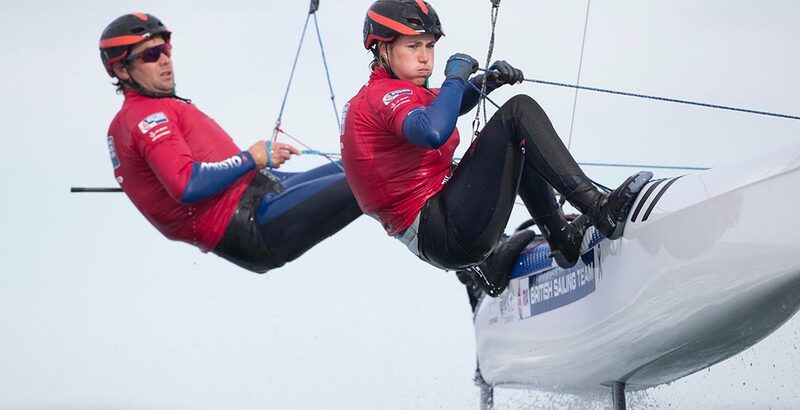 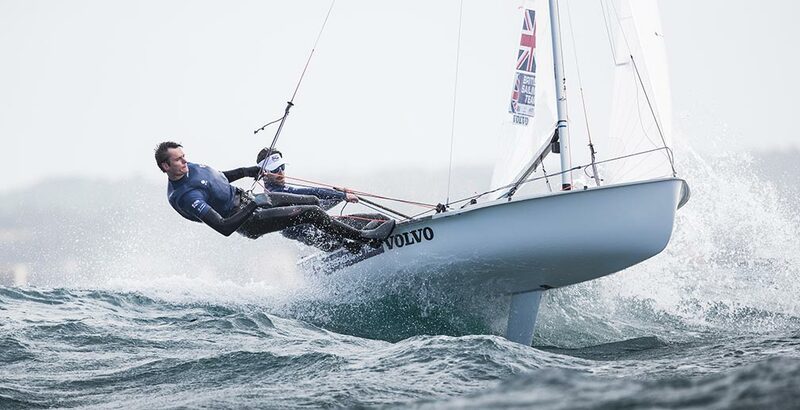 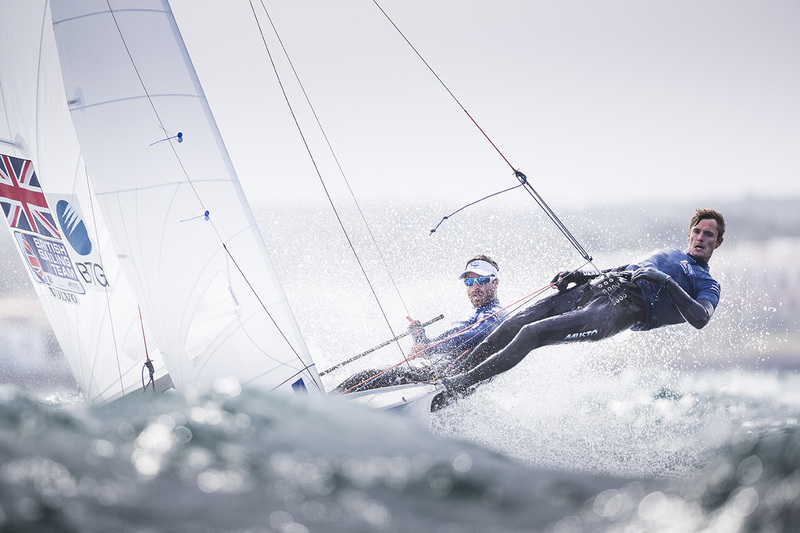 British sailors have won 58 Olympic medals – including 28 golds – since sailing made its debut at the inaugural Olympic Games in 1896, plus many more accolades from top-level international competition. 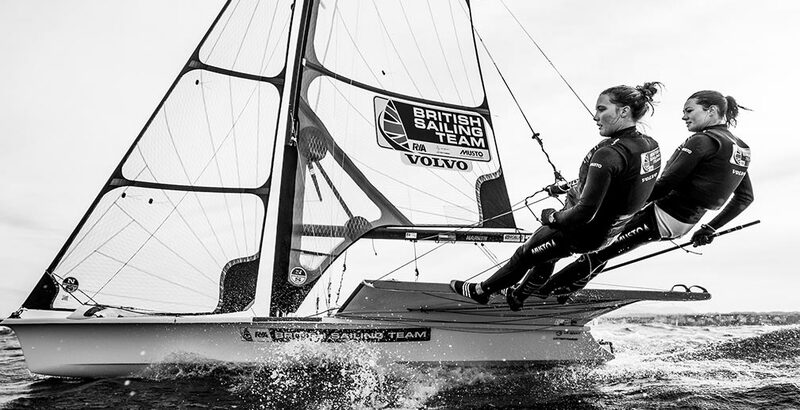 Team GB currently tops the all-time Olympic sailing medal table – and our goal is to #RuleTheWaves at Tokyo 2020 and beyond.